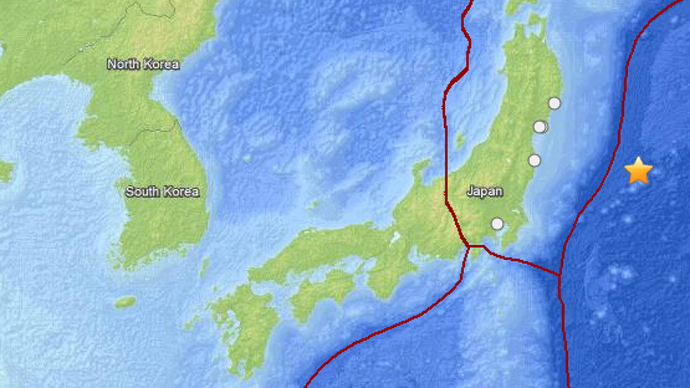 A 5.0 earthquake was registered on Japan’s east cost in a prefecture neighboring Fukushima. 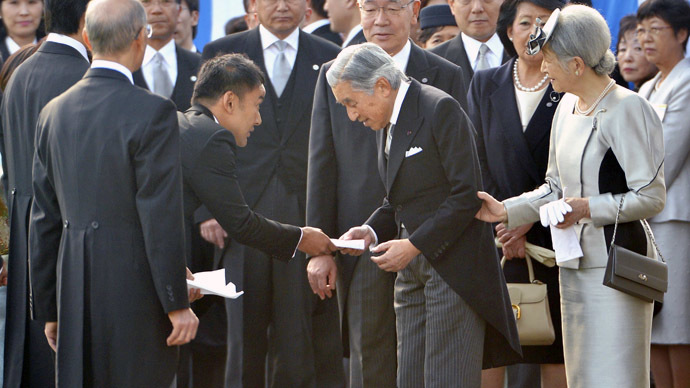 It comes as a top Japanese politician called for acknowledgement of the fact that some Fukushima evacuees would never be able to return to the area. Sunday’s tremors were felt as far away as Tokyo, but no casualties or damage reports were released at the time. The news comes just ahead of one of the most dangerous nuclear cleanup operations ever attempted. Scheduled to start at the beginning of November, it will involve the careful, manual removal of 400 tons of spent nuclear fuel rods from the plant’s Reactor No. 4 - with an atomic yield greater than the Hiroshima bomb. The long and cumbersome operation will not permit even the slightest tremor, or Japan risks a catastrophe greater than Chernobyl. Meanwhile, a Japanese official from the government’s ruling party disagrees with a plan to allow people back, who escaped the Fukushima disaster on the grounds that habitable areas have not yet been identified by the government. 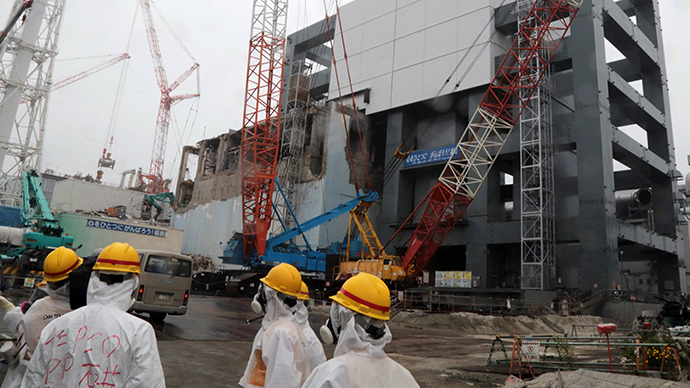 The evacuation was precipitated by huge amounts of radiation released into the air and sea, following the 2011 reactor meltdowns, which had been a result of an earthquake-induced tsunami. The number of displaced people stands at approximately 150,000. Although the government wants to allow everyone to return, large patches of the surrounding land still remain off-limits due to radiation risk. The secretary-general of the ruling Liberal Democratic Party (LDP), Shigeru Ishiba, said that some people must be prepared for the reality of never returning to their home. "The time will definitely come that someone must say 'they cannot live in this area, but they would be compensated'," Reuters quoted Ishiba as saying in the Asahi Shimbun newspaper. 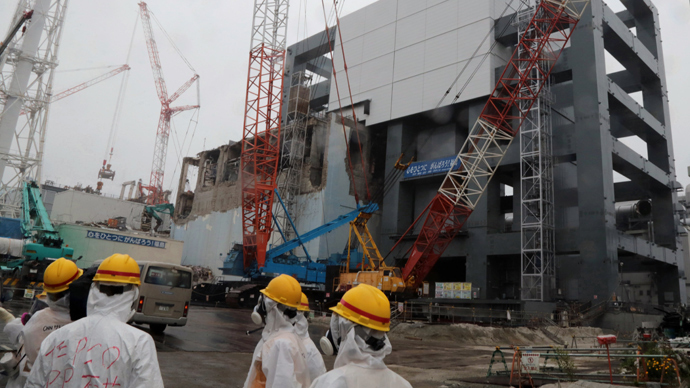 Ishiba also warned that if authorities are realistic about ever rebuilding the battered area, radiation exposure limits will have to be lowered. "Unless we come up with an answer as to what to do with a measure for decontamination, reconstruction of Fukushima won't ever make progress," the secretary-general told reporters. 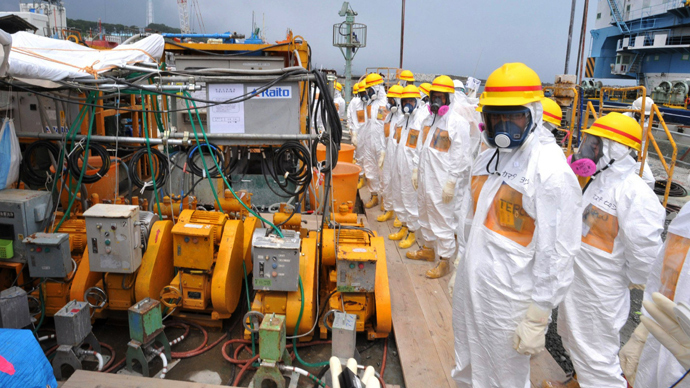 The Tokyo Electric Power Co (TEPCO), the nuclear plant’s operator, has been plagued by problems during the cleanup process –some because of the sheer scale of the catastrophe, others man-made. But the opinion, that it could neither afford nor manage the complex and dangerous cleanup, has already forced the government to step in with additional funds. 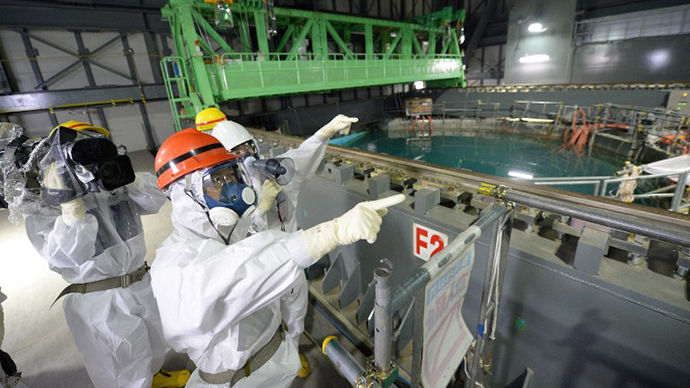 TEPCO has also accepted America’s help with the cleanup and decommissioning of the power plant.